First United Methodist Church has withdrawn its membership from Together Baton Rouge, church officials confirmed this morning. The church’s board made the decision Monday evening to leave the organization so it could “focus fully” on the church’s mission, says Senior Pastor Rev. Brady Whitton in a prepared statement. Still, several sources told Daily Report that First United’s congregation has been divided about the church’s membership in Together Baton Rouge for several months and concerns have grown as TBR has gotten increasingly vocal about the Industrial Tax Exemption Program. 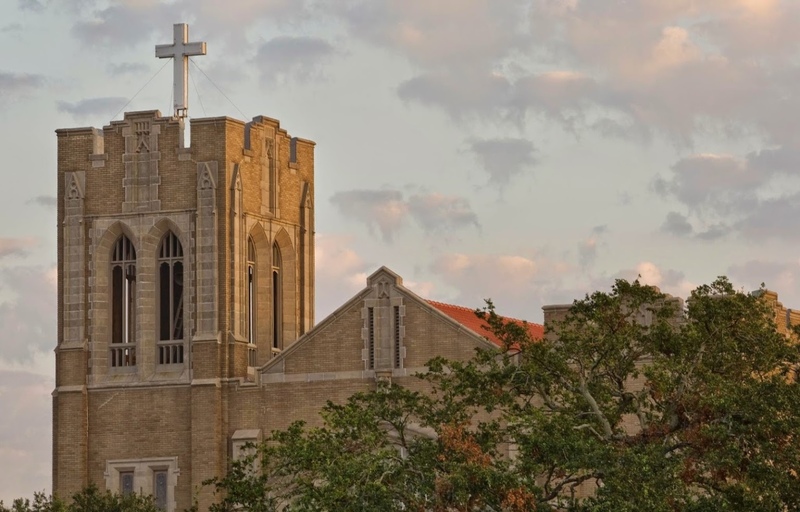 The loss of such a large organization, like First United, strikes a blow to Together Baton Rouge, which draws the majority of its membership base—and earns much of its credibility—from local religious congregations. The organization, a frequent critic of ITEP, has topped headlines in recent weeks with its strong positions against the tax-break program in general as well as its outspoken criticism regarding two specific ITEP requests from ExxonMobil, which the industrial giant withdrew after the East Baton Rouge Parish Public School Board rejected them. Together Baton Rouge released a report questioning ITEP’s impact on the business tax climate, and yesterday came out strongly against plans by two lawmakers to file legislation that would return full ITEP authority to the state.